Periscope: The Future is Here. Our gift card store is available on the 20,000+ Oxigen micro ATM POS terminals across Tier 1, 2 and 3 cities. Customers can walk in to any of the physical stores having Oxigen micro ATM POS and buy gift cards using debit cards, credit cards and Aadhar pay. The gift card gets instantly delivered to their mobile via SMS. Our gift card store is available on the Home page of My Galaxy App on all the Samsung Smartphones sold in India. The app has 50 Million+ downloads. Our gift card store is available on the Home page of Freecharge App. The stores are powered by our QwikGiftAPIx, which means that the users can purchase the gift cards without any fuss! And it is driven by Qwikcilver, for Jumbo Electronics. The program is live across all the Jumbo Electronics stores in the UAE. Jumbo Gift Cards come in four major denominations: AED 50, AED 100, AED 200 and AED 500. Jumbo Electronics is UAE’s leading distributor and retailer for IT & consumer electronics, with sixteen stores and six service centres spread across the emirates. Jumbo is also a trusted distribution and retail partner for many of the world's leading brands. The program allows hostel students to avail their daily meals at mess/canteen against advance payments, along with the admission fees. It currently serves about 5000 students across three locations, spread over two cities. The gift card program is powered by QwikGifTSx. The other advantage of QwikGifTSx is that it is ‘POS-friendly’. It works in tandem with all the leading POS solutions in the market. Let us know if you are interested in launching your own promotions program. Yes. 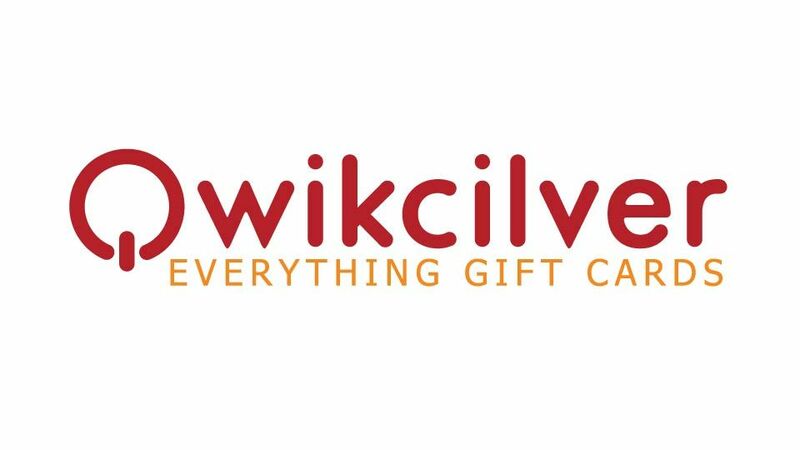 Their mobile gift voucher program is now powered by Qwikcilver. The program enables customers to buy and redeem gift vouchers using their mobile phones. Love Moschino is one of the labels of the Italian fashion house Moschino. Moschino is known for its leather accessories, shoes, luggage, fragrances, watches, jewellery etc. It opened its first flagship store in India, in collaboration with Samar Lifestyle. The gift card program is powered by QwikGifTSx. QwikGifTSx can launch physical gift cards, as well as digital ones that can be delivered through email or even SMS. Let us know if you are interested in launching your own promotions program. "It's more than a card. I'm saying I care." The ‘No Reason, All Season’ Gift Cards!